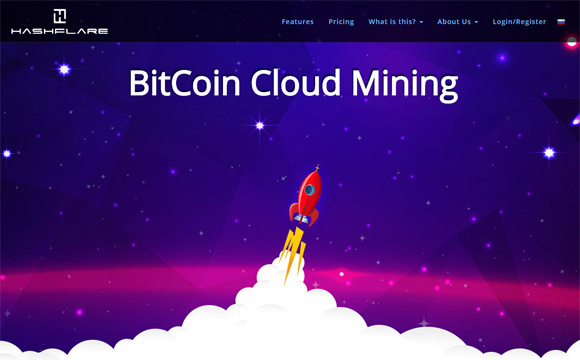 Here comes a new Bitcoin Cloud Mining service called Mining Sweden, a relatively new and smaller mining operation that wants to expand that started operating earlier this year. 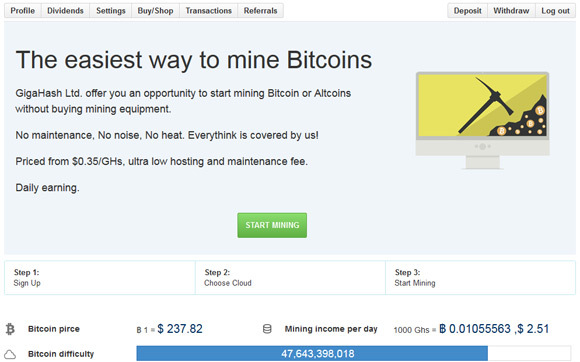 The service is offering different shares that reflect various hashrate you can purchase. 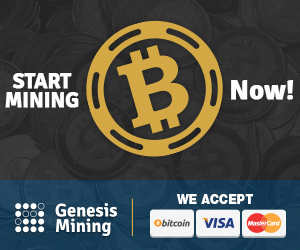 They have started with a smaller mining farm with the idea to increase the size with the help of users by offering to share their profits with people that decide to believe in them and invest. 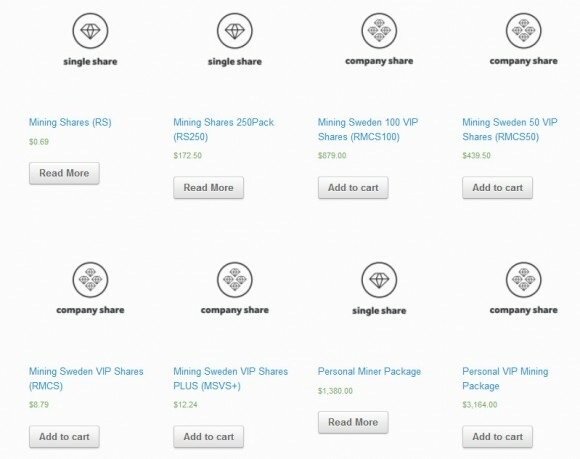 You have two different options available to buy hashrate in the form of shares from Mining Sweden. 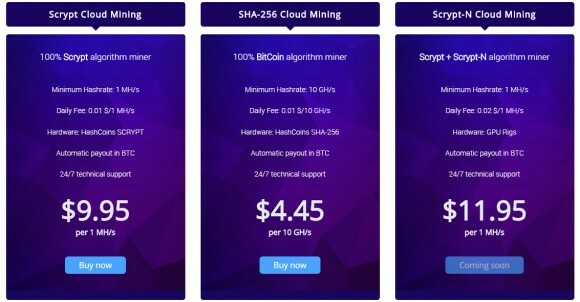 The first one is int he form of mining shares where 1 Mining Share is equal to 1 GH SHA-256 hashrate for a price of $0.69 USD and the price includes all fees for 12 months. 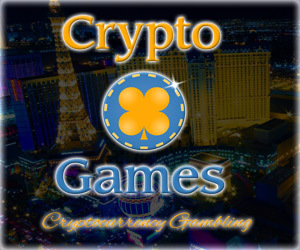 The second option is in the form of VIP shares that are limited in number (100,000 Shares total) available at a price of $8.79 USD and for that price you get 5 GHS per share and a share of the company’s profits. The idea of the VIP shares that are a bit more expensive than mining only shares is that you actually become a kind of investor in the company – you help them increase the mining power and you get extra profit in return. So miners interested in faster ROI can get Mining Shares and more serious investors interested in longer term investment can go for the VIP Shares. Mining Sweden supports payments with cash using PayPal and Bitcoin, Litecoin, Paycoin, Dogecoin, Darkcoin, Feathercoin or Vertcoin in the form of crypto currencies. As an extra bonus here is a working promo code for the service that will provide you with an extra 10% discount from the regular prices – just enter ms10 during checkout.